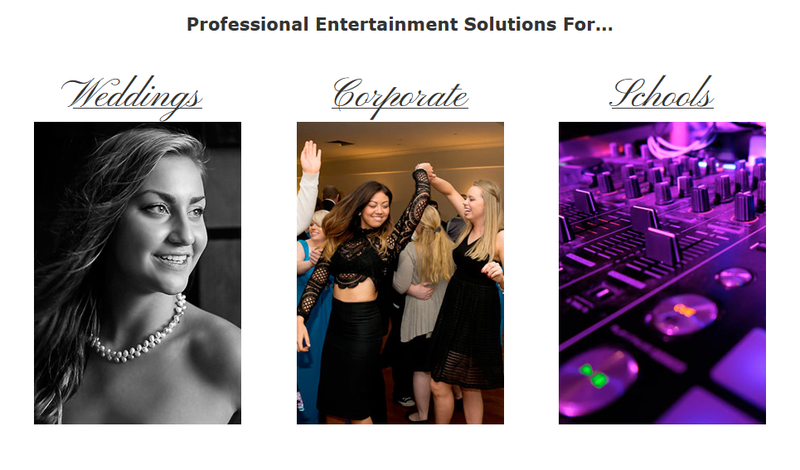 As a full-time professional Wedding DJ, MC, Guitarist and Vocalist, I offer complete wedding entertainment packages covering all aspects of your big day—anywhere around Victoria. Whether you’re planning an intimate reception or something on a grand scale… I can help make your dreams become a reality! Imagine having a guitarist for your wedding ceremony, then a guitarist playing intimate/romantic songs during pre dinner canapés to entertain guests and really set the mood. In the reception as the party gets started, the same person as your Wedding DJ and Wedding MC coordinating and running your night, I’ve got the solution for you. You only liaise with the one person for your entire day’s music. Not only is Top-Notch regarded as one of Melbourne’s best Wedding DJ’s, I’m able to take care of your wedding ceremony music as well. You can choose as much of the music that’s played at your reception as you would like to, otherwise we can work together, or you can leave it all to me— it’s your choice. You can meet and deal with your actual DJ throughout your entire journey from the initial phone call, until you depart your reception at the end of the night. Every couple has complimentary unlimited free access to their DJ via email, phone and/or personal consultations to plan their big event. Why wouldn’t you hire a professional?